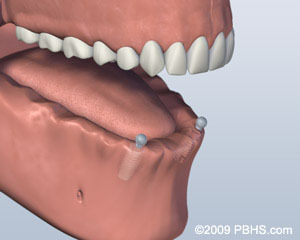 With the LOCATOR system, a denture can be secured with better stability and in a less invasive manner than traditional O-Ball attachments. 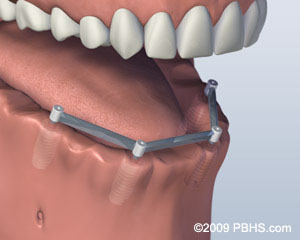 This innovative design includes a reduced vertical height for better patient comfort and increased strength when in use. 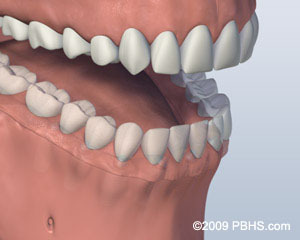 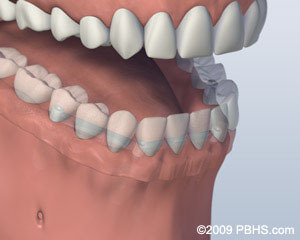 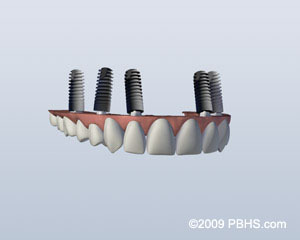 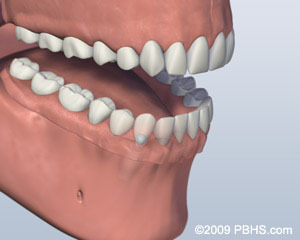 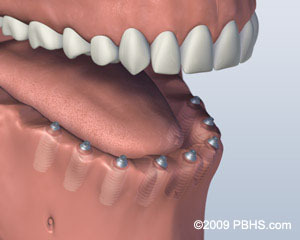 The attachments can be interchanged and replaced without replacing the whole implant if necessary later on.